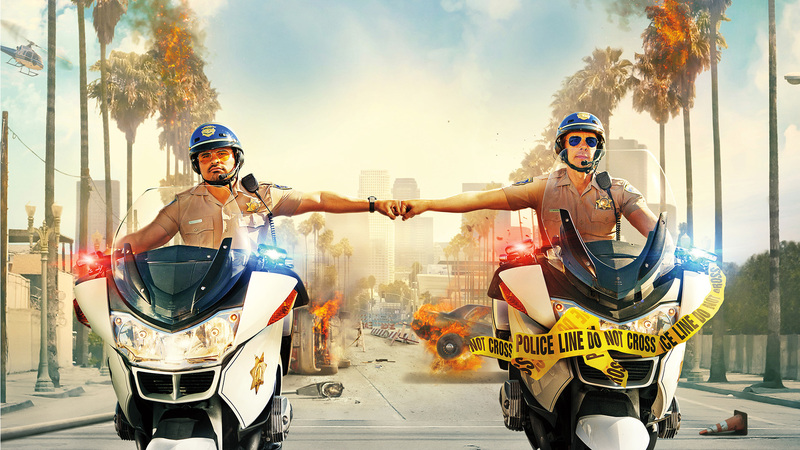 The boys head up the PCH this week as they pull over for the 2017 remake of CHiPs starring Dax Shepard, Michael Pena and Vincent D’Onofrio. Helping to explain the motorcycle heavy culture of the film is Champ of the Park Slope Sons of Anarchy. He helps the boys navigate the rough and tumble world of motorcycle gangs and even initiates them into the gang! Don’t miss this one, it’s a real “Bold Paul”.